"John 14:1-3 “Do not let your hearts be troubled. You believe in God; believe also in me. My Father’s house has many rooms; if that..."
Anne Guliak (nee Jakubowski) was born March 29, 1932, in Grayson, SK. She was the second of 12 children and first daughter born to John and Mary Jakubowski. This started her lifelong dedication to nurturing and caring for those around her. The family later relocated to the Rockford area, where Anne helped care for her siblings until leaving home at age 13 to work to help with the financial needs of a large family during the depression. 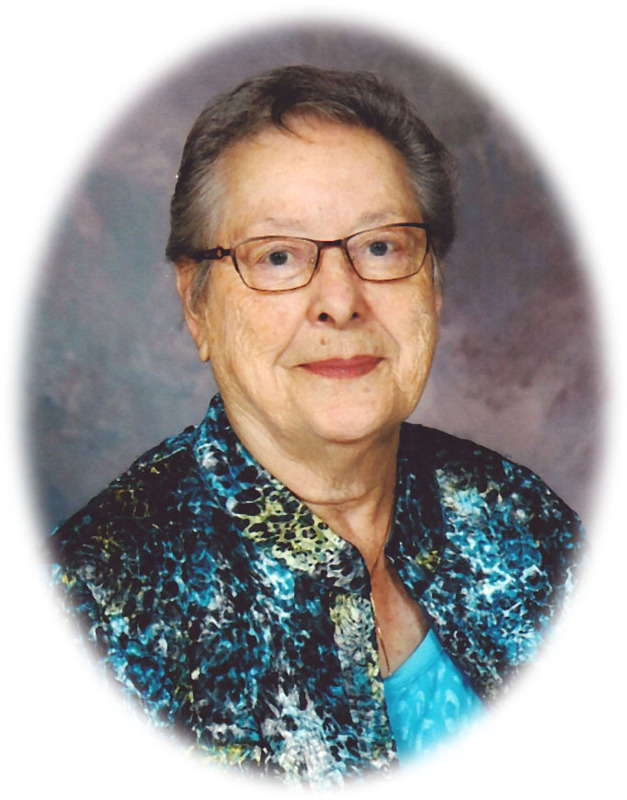 She was employed as a household worker, nanny, cook, waitress and nursing assistant until attending college in North Battleford, where she trained to become a Certified Nursing Assistant, a career that she pursued until her retirement. Anne met her future husband, Steve Guliak, while she was working at the Norquay Hospital and while he was at home on leave from the Canadian Air Force. He immediately expressed his interest in her and soon mailed her an engagement ring from Edmonton where he was stationed. They were married on August 23, 1958, in Kamsack, SK, and soon moved to Montreal where their first two children, Donna and John, were born. They then moved to North Bay, ON, where their last child, Peter, was born before moving on to Capreol and finally settling in Melville, SK, in 1967. There Steve began to work for the railway and Anne began working first at St Peter’s Hospital and later St Paul Lutheran Home. 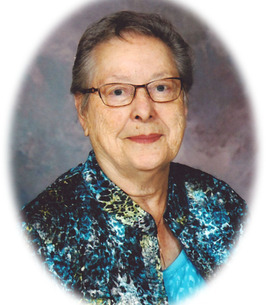 Anne was actively involved in the Melville and Yorkton Anglican Church communities, where she often volunteered her time at church meals and fund-raising events. She was a dedicated and loving mother who always put her children first and who often took in children from the community when they needed support and a place to stay. Anne loved the people she supported at her work and did her best to make their lives as comfortable and positive as possible. Families often requested that she stay with their loved ones during their final hours. She welcomed anyone who came to join her family with open arms, adored her grandchildren and step-grandchildren, and was very happy to meet her first great-grandchild. No matter where life would take her, Anne always stayed close with and valued her brothers and sisters and their children. On any occasion, you could count on her to be snuggling a child or teasing a teenager, and there was never a shortage of hugs and laughter during family gatherings. Anne was a very energetic woman who loved off-colour jokes, dancing, baking, and canning and preserving fruits and vegetables from her husband’s large gardens. She especially loved to go have coffee and a gossip with her co-workers, neighbours and friends. Anne had a special individual bond and relationship with each of her grandchildren, and they often teased each other about who was her favourite or the smartest or best looking. This love, support and good nature all came back to her tenfold when Anne later developed Alzheimers and was supported by all of these people to continue her life in the community. Anne’s final months were spent in the hospital and nursing home where she had worked for almost 30 years. All her love and dedication to care was visited back to her by the nursing and support staff and by the constant visits from family and friends. She died peacefully after an almost 20-year battle with cancer on the morning of November 12, 2018. Anne was predeceased by her husband, Steve, her mother and father, her sister Elsie Kovas, brothers Ron and Eddie, and brother-in-law Alec Bodnar. She is survived by her children Donna (Roy) Ellert, John Guliak and Peter Guliak (Jean Dongon); grandchildren RaeAnne Ellert, Keenan (Melissa Steel) Ellert, and Parker (Kim Houdek) Ellert, and MacKenzie Guliak; great-grandchild Lux Ellert; and extended family Madden, Daphne and Dustine; brothers Willie (June) Jakubowski, Joe (Deloris) Jakubowski, Alvin (Cathy) Jakubowski and Harry Jakubowski; sisters Betty (Walter) Mantyka, Marj Bodnar, Rita Gallo and Elinor (Ken) Russell; sisters-in-law Shirley Jakubowski and Doreen Profitt; brother-in-law Bonny (Ophelia) Guliak; and many, many nephews and nieces. My Thoughs and Prayers are with you at this difficult time. Our Condolences to the entire family. Rest in Peace Anne. 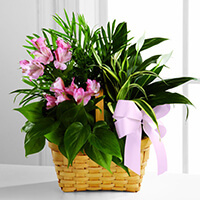 Donna, Roy and Family-so sorry to hear of the passing of your mom and grandmother. Remember how much she loved you and all the special times spent with her. Praying for your family that the Lord may grant you peace during this difficult time. May there be comfort in knowing that someone so special as Anne will never be forgotten. John 14:1-3 “Do not let your hearts be troubled. You believe in God; believe also in me. My Father’s house has many rooms; if that were not so, would I have told you that I am going there to prepare a place for you? And if I go and prepare a place for you, I will come back and take you to be with me that you also may be where I am”. Our love and warm thoughts are with you during this difficult time. Anne was an inspiration and guiding light for all of us. We will greatly miss her.